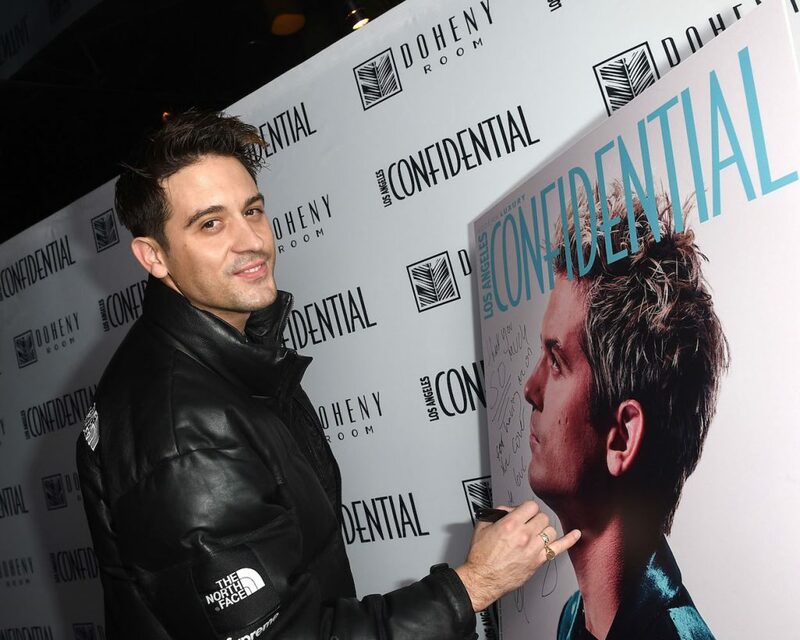 Last night, hip hop artist G-Eazy hosted the Los Angeles Confidential Music Issue Party at Doheny Room in West Hollywood to kick off the anticipated 61st Annual Grammy’s Awards, of which he graces the cover. DJ Politik spun music while G-Eazy enjoyed a VIP table with his guests featuring his brand Stillhouse whiskey. Guests also enjoyed Casamigos cocktails at the fete along with appetizers such as sliders and mini grilled cheese. Nick Montealegre and Cameron Klippsten, nightlife partners at the hotspot sbe’s Doheny Room, in addition to Ryan Cabrera, Marcel Vigneron, Jonathan Keltz, Luca Bella Facinelli, Jordan Kimball, Daughtry, Alix & Kris Angelis and more were there to kick off Grammy weekend.